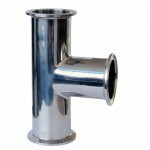 Sanitary Tri-clamp Tee are connected by coupling clamp, use of high purity sanitary gasket to seal. 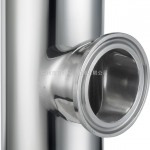 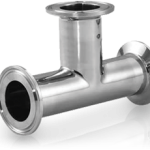 The fittings are with good performance and low cost, it is most popular caused fast installation, easy assembly and unassembly in the process lines and equipment. 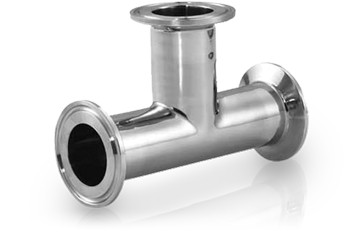 Sanitary Clamp Tee includes equal and reducing, made in material 304 and 316 or specified grade, with the advantage of high purity surface and corrosion resistance. 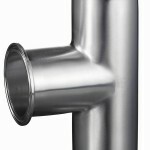 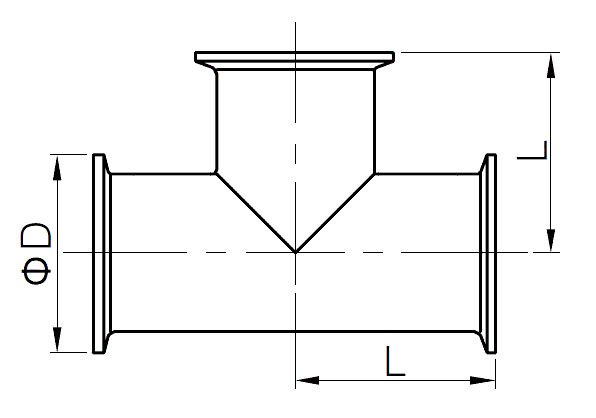 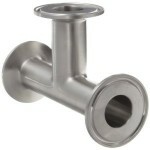 Wellgreen offers sanitary clamp tee through 1/2″ to 12″, with standard 3A, DIN, SMS, BS, ISO, IDF, DS, BPF, I-Line etc.